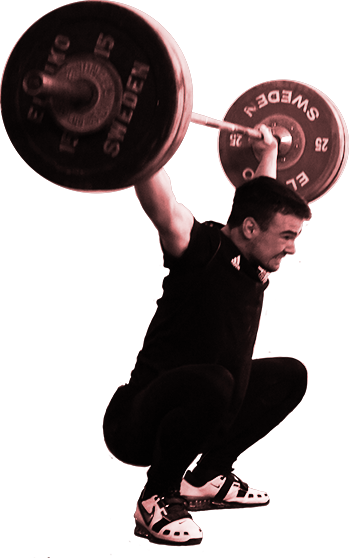 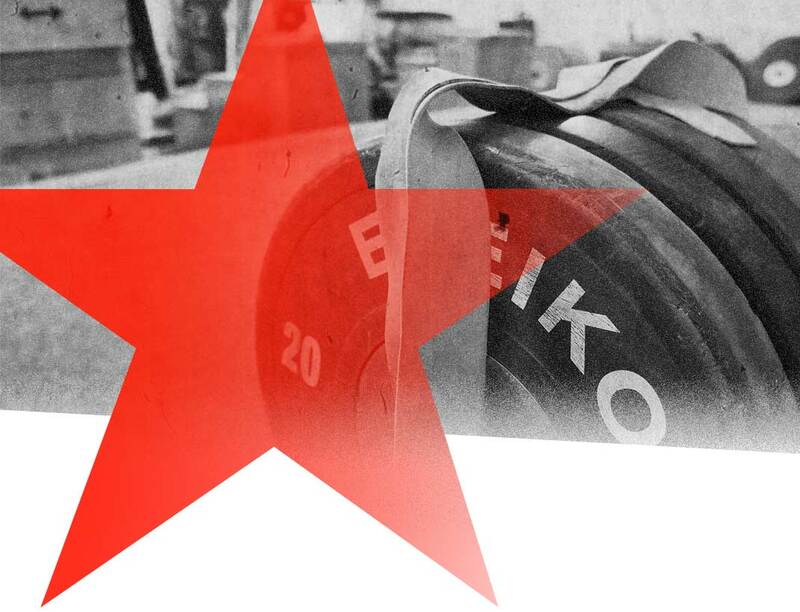 Oxford Powersports is an Olympic weightlifting club based in Oxford and attracts many different individuals from all over Oxfordshire, Berkshire and surrounding areas that are looking to learn and practice Olympic lifting, no matter what their chosen sport.  Oxford Powersports is a non-profit organisation and strives to make weightlifting accessible and affordable to everyone. 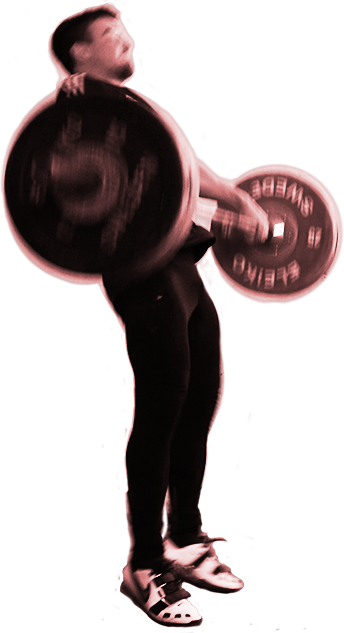  It’s an environment where like minded people can train and exchange techniques. 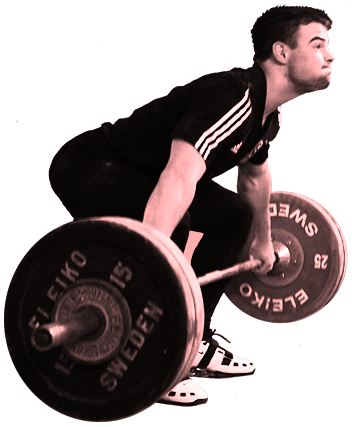 Everybody is happy to share their knowledge; members can feel confident in asking anyone a question. 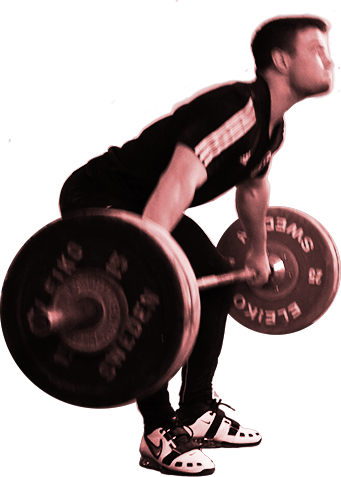 Many different athletes and sports people train at Oxford Powersports, including rugby players, sprinters, strongmen & women, throwers, martial arts as well as weightlifters and powerlifters. 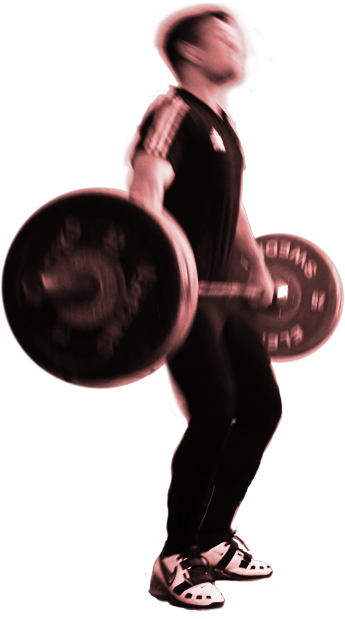 People of all ages and abilities train, whether it’s to better themselves in their specific sport or just generally to get fit.   Oxford Powersports is affiliated to the governing body British Weightlifting.